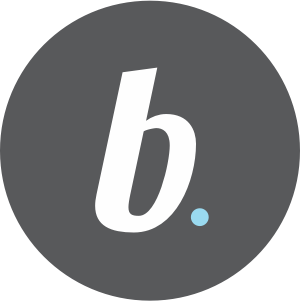 We'd love your feedback on the latest version of Billin. 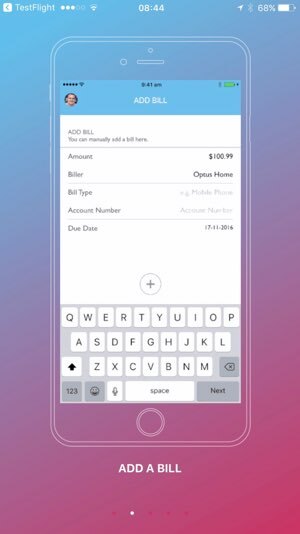 We've had an awesome response to Billin Beta and after great feedback we’ve released some new features in the next version. Interactive instructions on how to use the application, for example, how to add a bill, mark as paid and delete a bill. Login with Microsoft means you can login with your Outlook, Hotmail, Live, MSN, Bigpond and Office 365 email address. We now cover 90 per cent of email addresses. 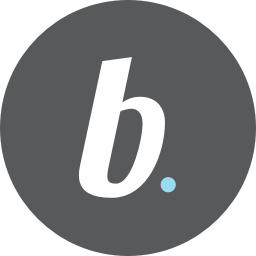 We are also adding a feedback and commentary section to our website at www.billin.com.au so you can get more involved with our journey through feedback. 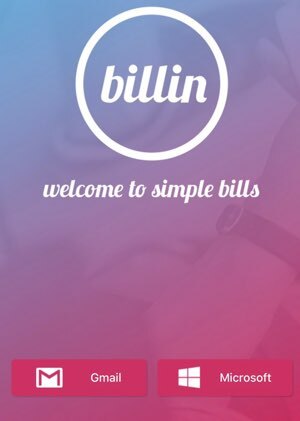 Billin is a bill management service that gives you an overview of all your bills in one place, putting you in control of your finances and saving you money by notifying you when they need to be paid.